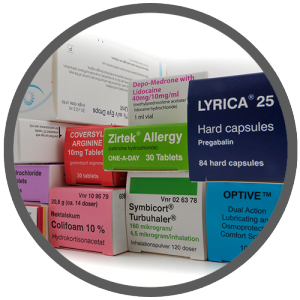 Innovators in decorative and pharmaceutical packaging. 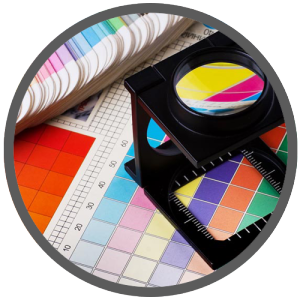 Pipi Print & Packaging Ltd specialises in the manufacture of cartons, self adhesive labels and miniature leaflets. We deliver comprehensive and value-added solutions together with the creative dynamics that are necessary to help build a strong brand and create shelf appealing packaging. Situated in Leicester City, the Heart-of-England, we provide the complete package from our 42,000 sq. ft. of manufacturing and warehousing facility with in-house repro and design studios. Our comprehensive and flexible service helps businesses to achieve their goals on time and efficiently – one order, one delivery.